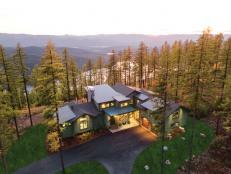 The winner of the HGTV Dream Home 2015 tours her home for the first time. 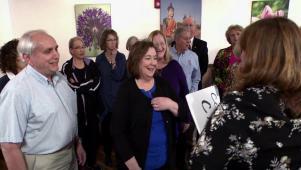 The winner of the HGTV Dream Home 2015 planned her own ambush. 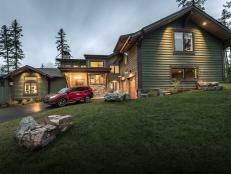 Take a 90-second tour of the HGTV Dream Home 2015 interior spaces. 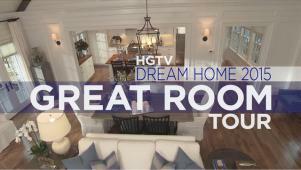 Brian Patrick Flynn tours the great room of the HGTV Dream Home 2015. 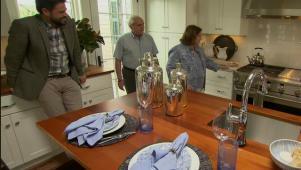 Brian Patrick Flynn tours the dining room in the HGTV Dream Home 2015. 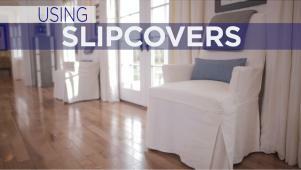 Brian Patrick Flynn discusses using slipcovers in the HGTV Dream Home 2015. 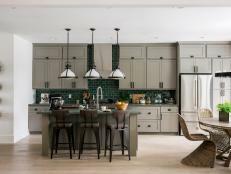 Brian Patrick Flynn tours the kitchen of the HGTV Dream Home 2015. 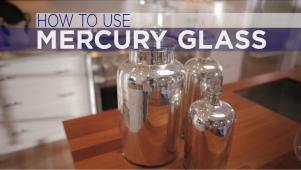 Brian Patrick Flynn talks about mercury glass in the HGTV Dream Home 2015. 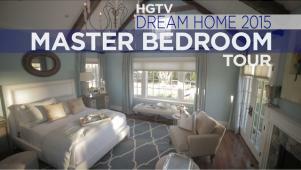 Brian Patrick Flynn tours the master bedroom in the HGTV Dream Home 2015. 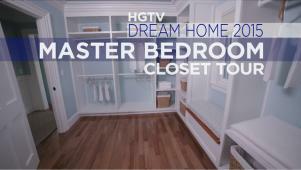 Brian Patrick Flynn tours the master closet in the HGTV Dream Home 2015. 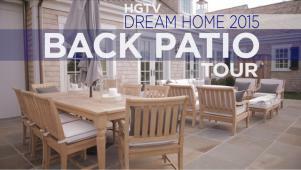 Brian Patrick Flynn tours the back patio of the HGTV Dream Home 2015. 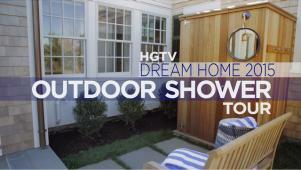 Brian Patrick Flynn tours the outdoor shower in the HGTV Dream Home 2015. 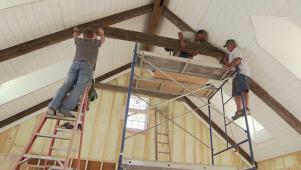 Brian Patrick Flynn tours the kids bedroom in the HGTV Dream Home 2015. 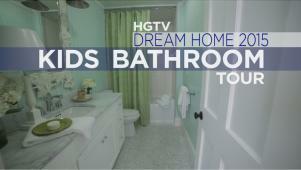 Brian Patrick Flynn tours the kids bathroom in the HGTV Dream Home 2015. 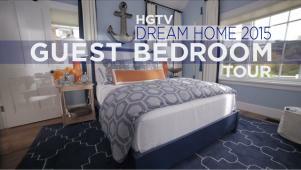 Brian Patrick Flynn tours the guest bedroom in the HGTV Dream Home 2015. 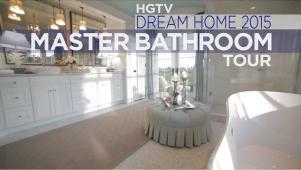 Brian Patrick Flynn tours the guest bathroom of the HGTV Dream Home 2015. 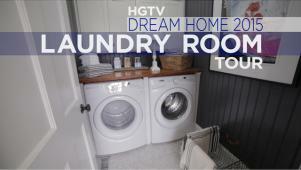 Brian Patrick Flynn tours the laundry room of the HGTV Dream Home 2015. 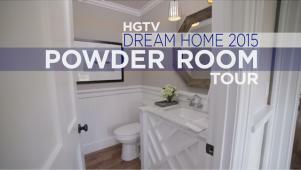 Brian Patrick Flynn tours the powder room of the HGTV Dream Home 2015. 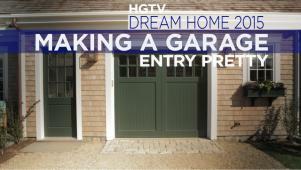 Brian Patrick Flynn tours the driveway of the HGTV Dream Home 2015. 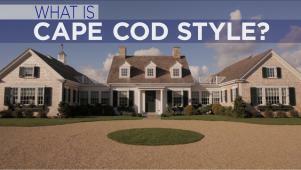 Brian Patrick Flynn describes the Cape Cod style of HGTV Dream Home 2015. 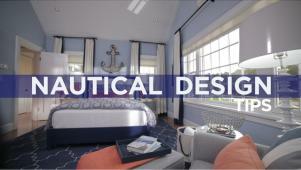 Brian Patrick Flynn explores the HGTV Dream Home 2015's nautical design. 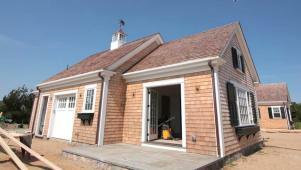 The location of HGTV Dream Home 2015 is revealed: Martha's Vineyard, MA. 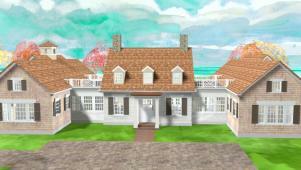 Take a 3-D animated virtual tour of HGTV Dream Home 2015 before it's built. 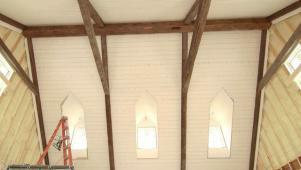 Carley Knobloch gives a tour of the as-yet-unfinished HGTV Dream Home 2015. 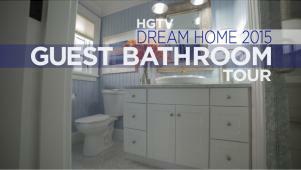 Carley Knobloch explains the HGTV Dream Home 2015's bathroom tile choices. 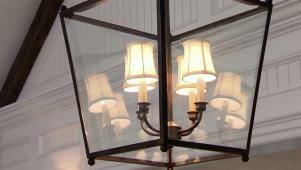 Carley Knobloch explains the HGTV Dream Home 2015's unique skylights. 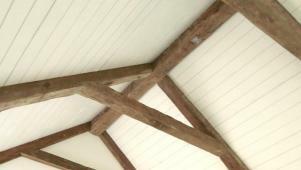 Carley Knobloch discusses the HGTV Dream Home 2015's exposed timbers. 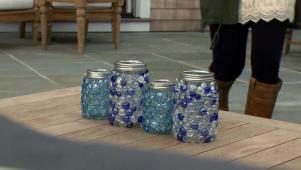 Carley Knobloch explains the bluestone in HGTV Dream Home 2015's patios. 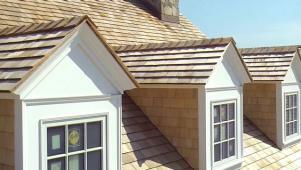 Carley Knobloch looks at HGTV Dream Home 2015's shingles and shutters. 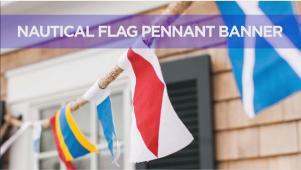 Meg creates a nautical flag banner inspired by the HGTV Dream Home 2015. 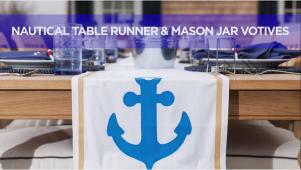 Ann makes a table runner and votives inspired by the HGTV Dream Home 2015. 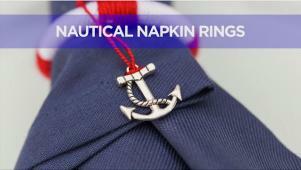 Karen makes nautical napkin rings inspired by the HGTV Dream Home 2015. 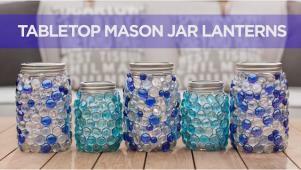 Ann creates cute mason jar lanterns inspired by the HGTV Dream Home 2015. 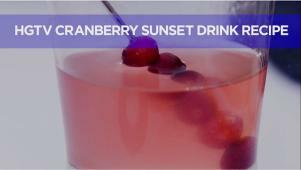 Julia creates a refreshing drink inspired by the HGTV Dream Home 2015. 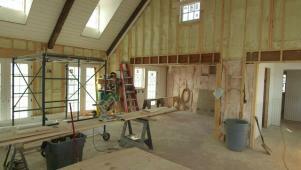 Groundbreaking to insulation, here's the building of HGTV Dream Home 2015. 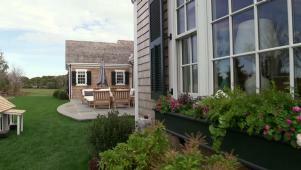 Here's why Martha's Vineyard was selected as the HGTV Dream Home 2015 site. 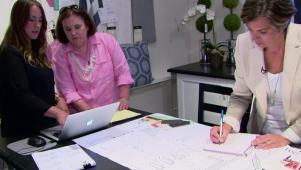 Linda Woodrum and team shop for furnishings for the HGTV Dream Home 2015. 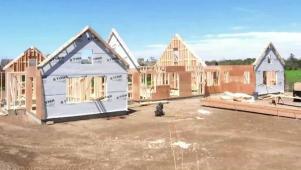 Here's a look at the second phase of the building of HGTV Dream Home 2015. 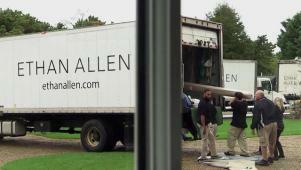 It all comes together as furniture is loaded in the HGTV Dream Home 2015. 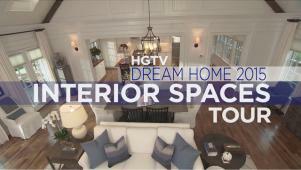 John Gidding and Matt Muenster tour the HGTV Dream Home 2015 great room. 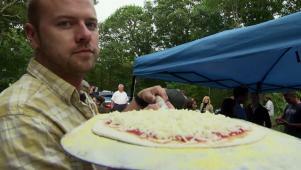 Matt Muenster and John Gidding check out activities on Martha's Vineyard. 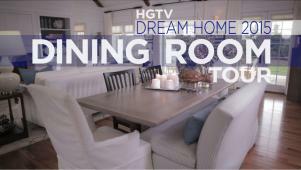 John Gidding and Matt Muenster tour the HGTV Dream Home 2015 dining area. 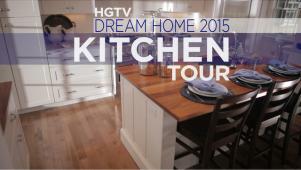 John Gidding and Matt Muenster tour the HGTV Dream Home 2015 master suite. 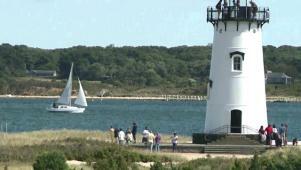 Chris and Peyton Lambton tour some of their favorite spots on Cape Cod. 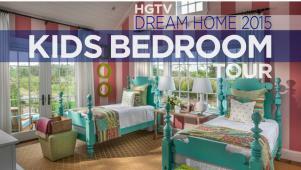 Enjoy this video tour of the HGTV Dream Home 2015's guest and kid suites. 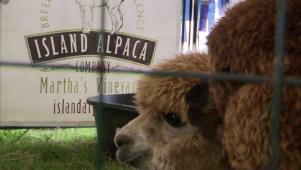 Matt Muenster checks out multiple ways to enjoy Martha's Vineyard by water. 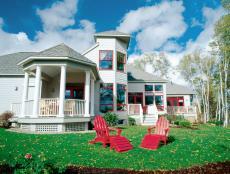 John Gidding looks at the HGTV Dream Home 2015's outdoor design details. 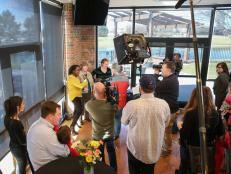 YouTube's Ann Le show how to style an authentic New England clambake.